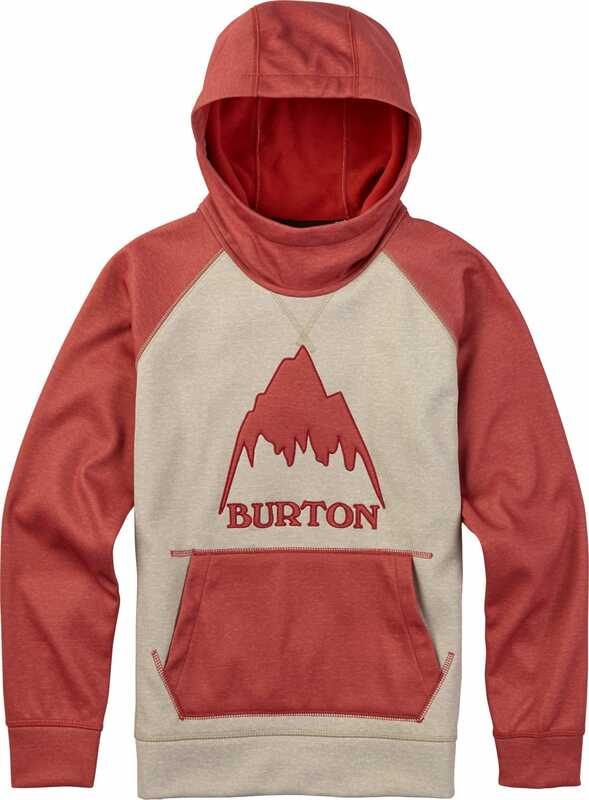 Stay warm and dry while getting active in the ever-popular boys’ Burton Bonded Pullover Hoodie. Unlike regular hoodies, this water-repellent DRYRIDE full-zip bonded fleece sweatshirt breathes and dries quickly to maintain comfort. 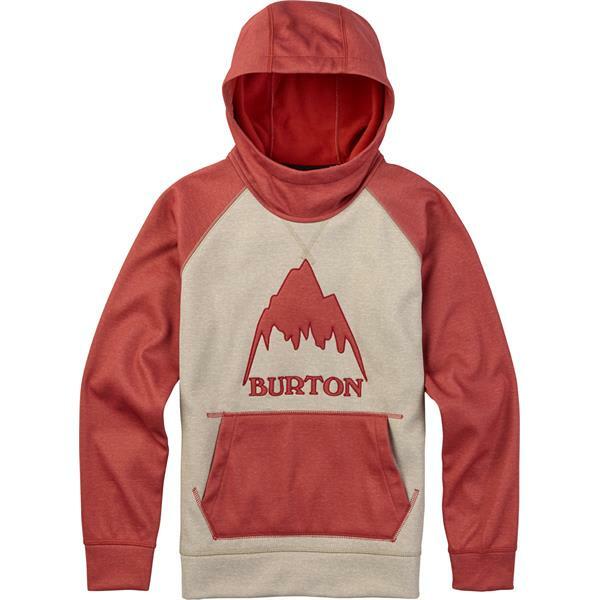 Layer it up under a jacket or wear it on its own, this is the ultimate high-tech hoodie for every occasion.